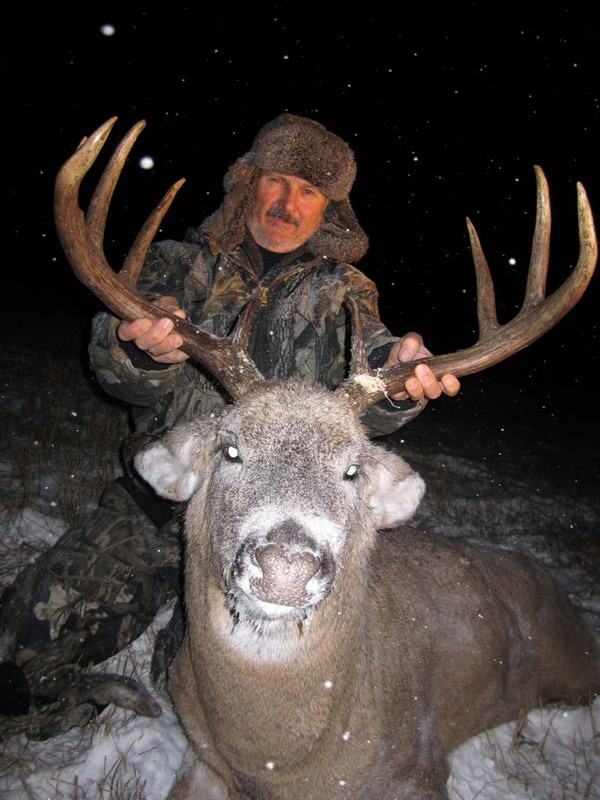 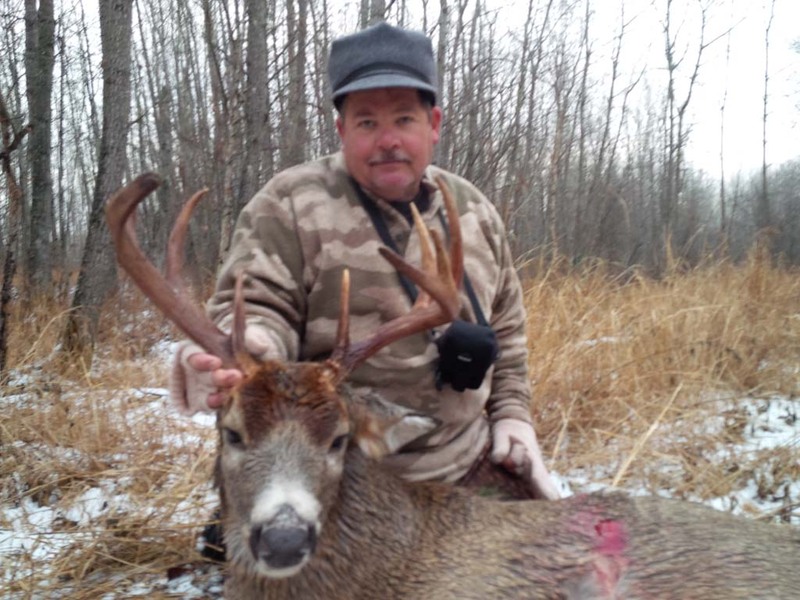 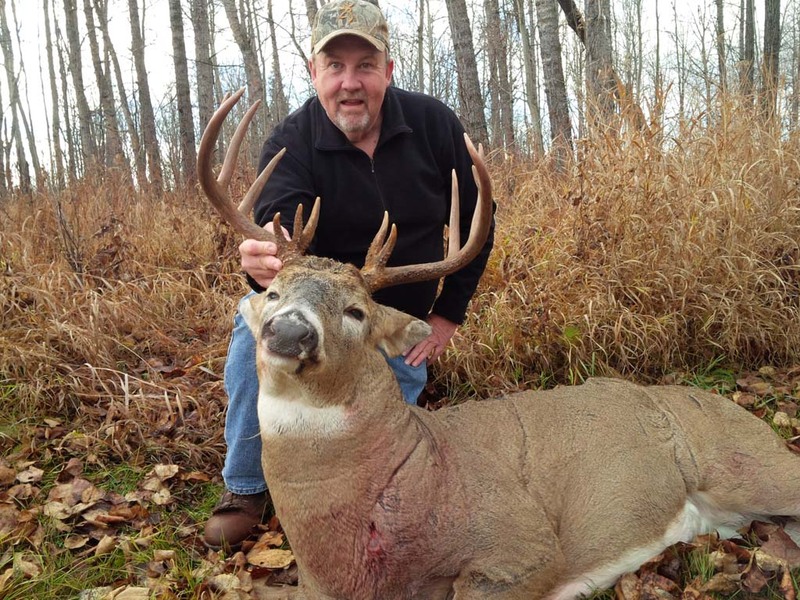 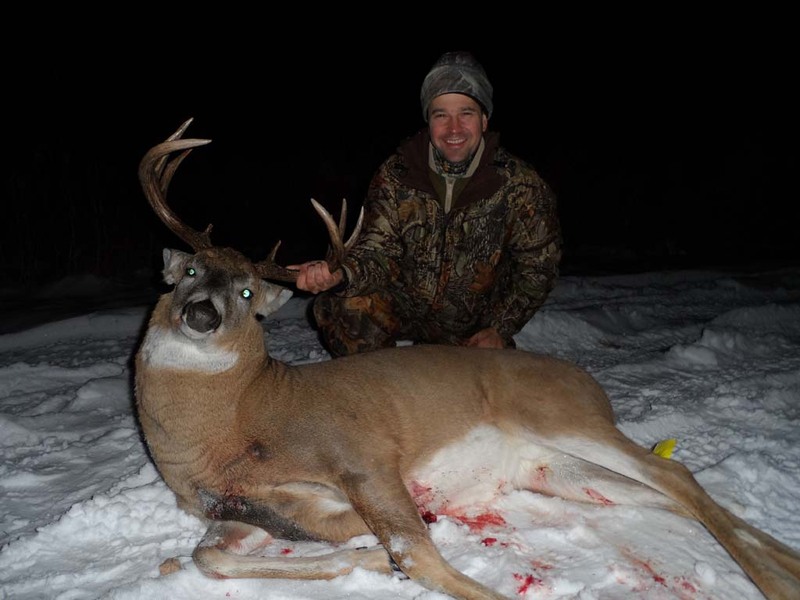 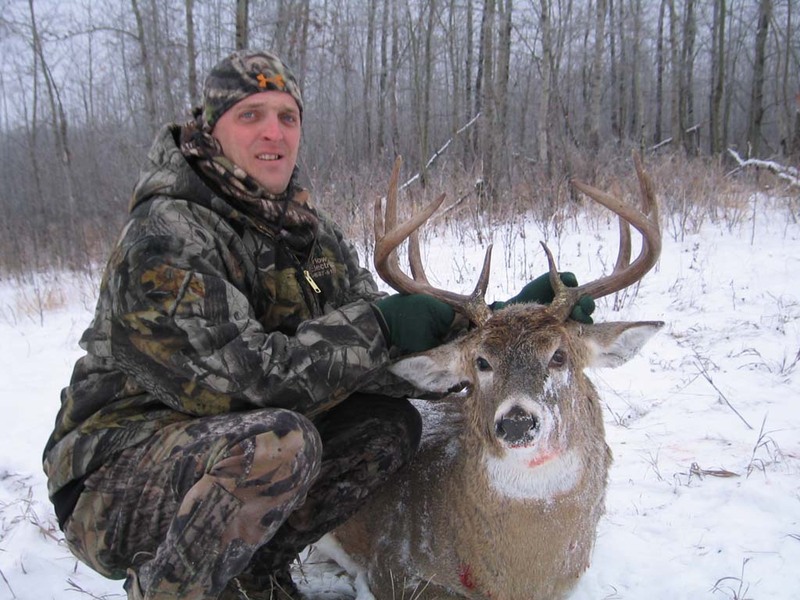 With access to an area that is all exclusive to Burnt Lake Outfitters, bowhunters can enjoy many prime stand sites, great lodging and a true taste of bowhunting Alberta’s trophy whitetail deer . 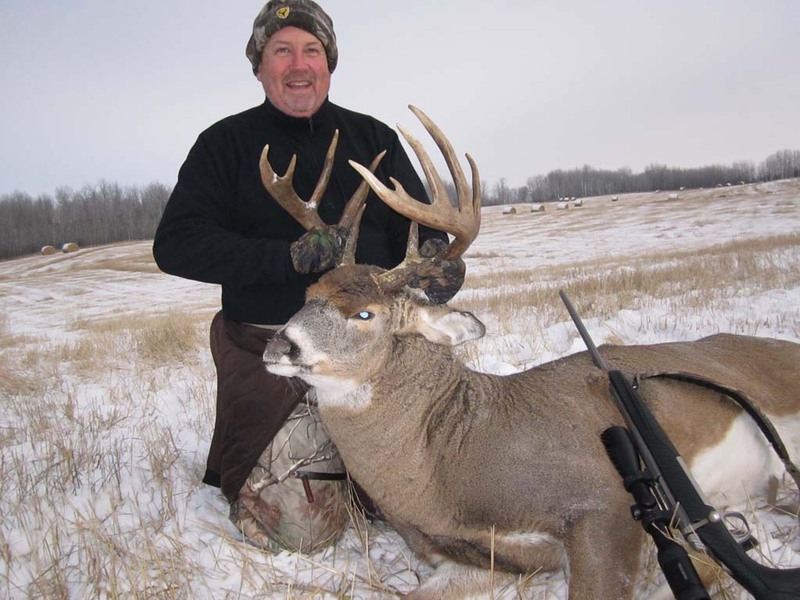 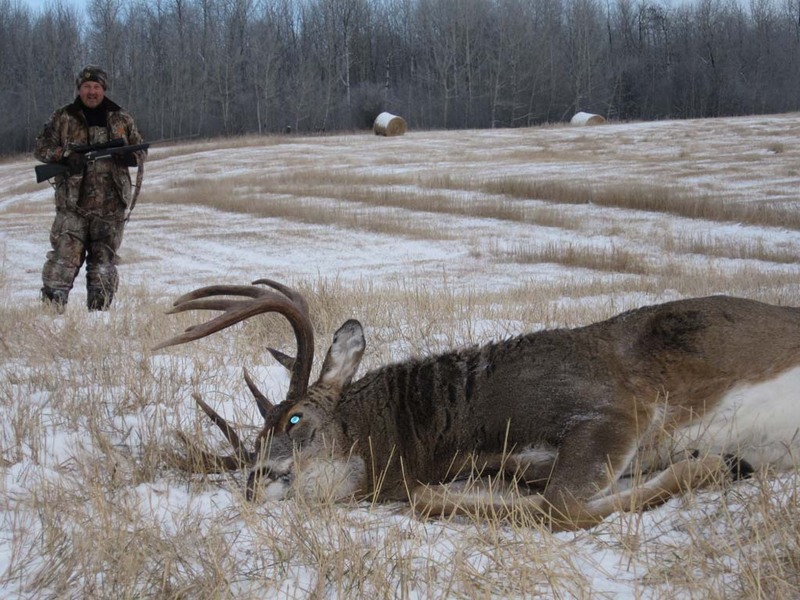 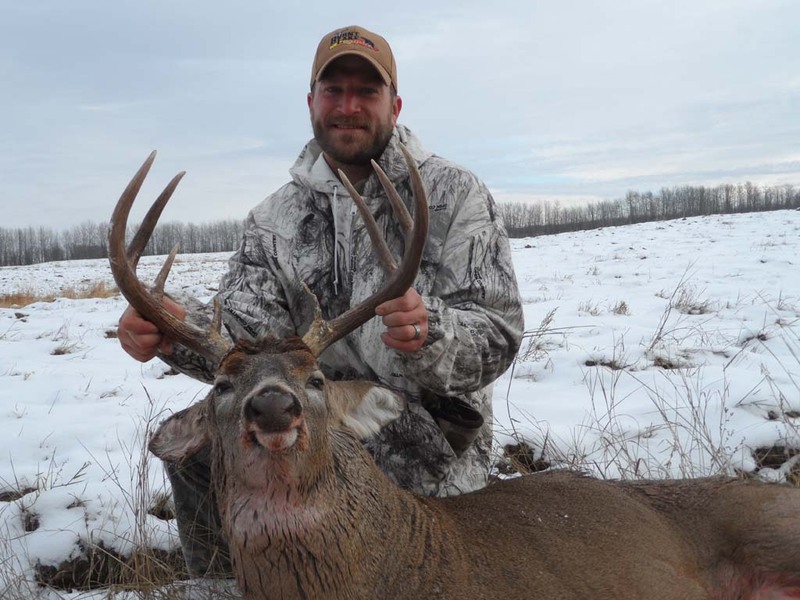 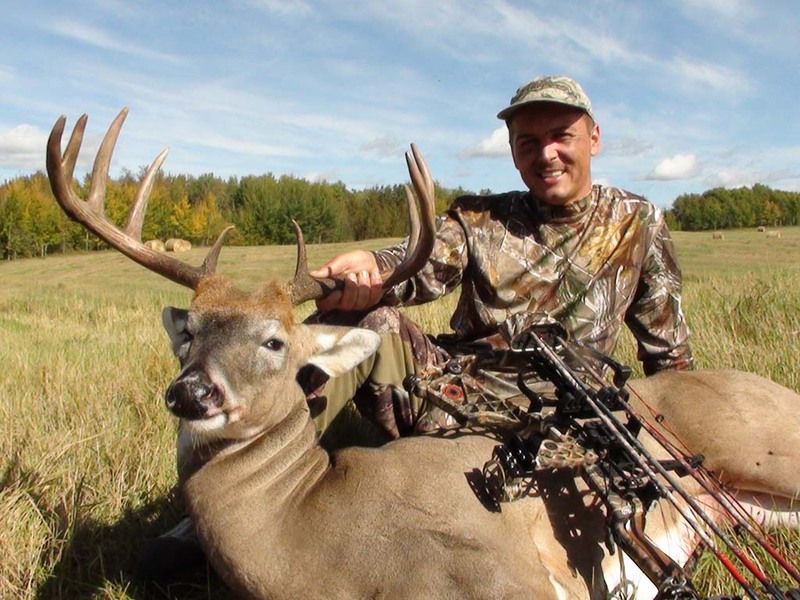 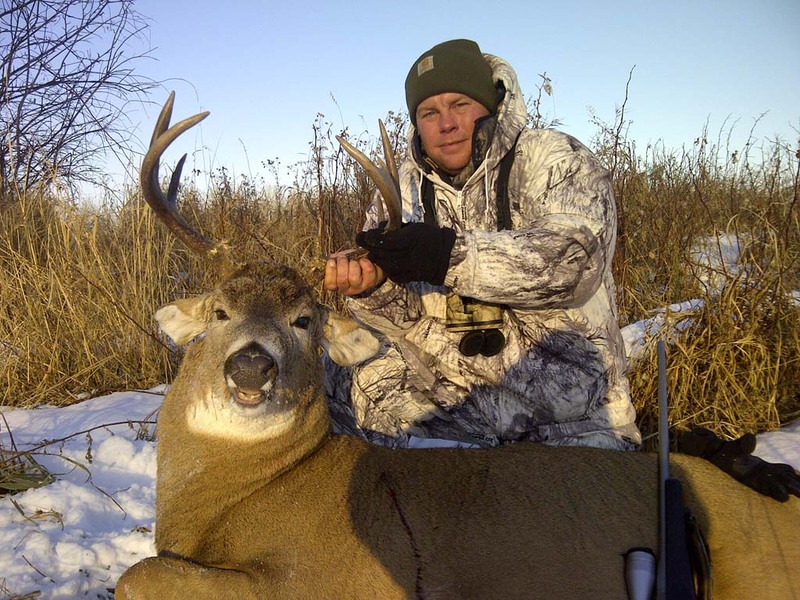 With very limited bow tags in Alberta’s top trophy whitetail areas, bowhunters can take advantage of zero hunting pressure and hunt the same areas as rifle hunters. 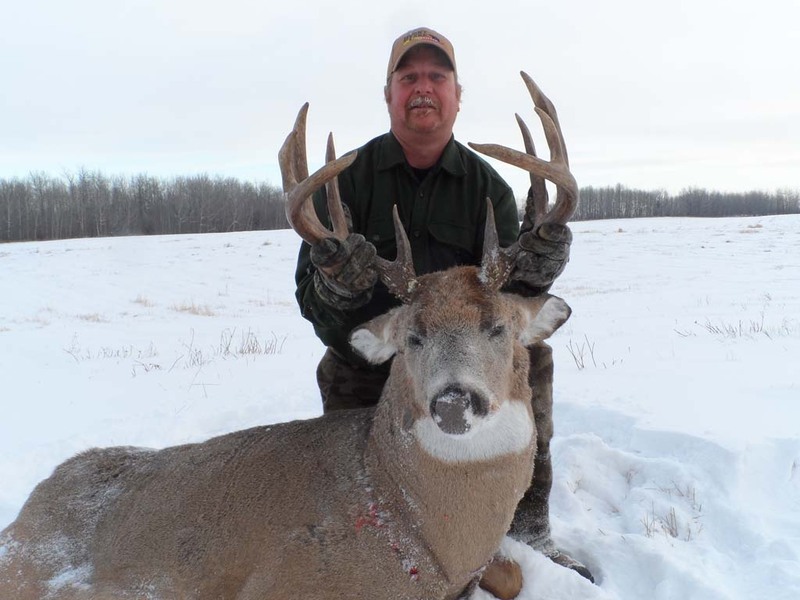 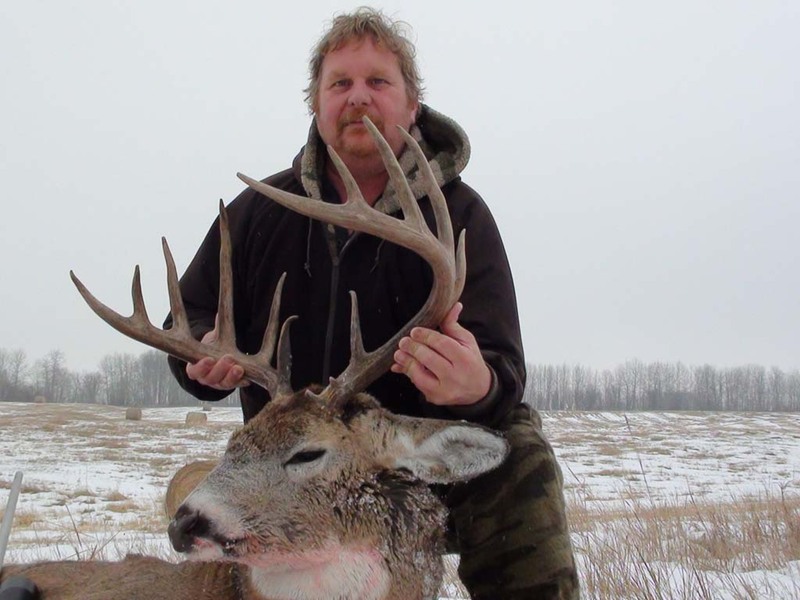 Bow hunt trophy whitetails in Alberta’s top big buck area of Northeast Alberta. 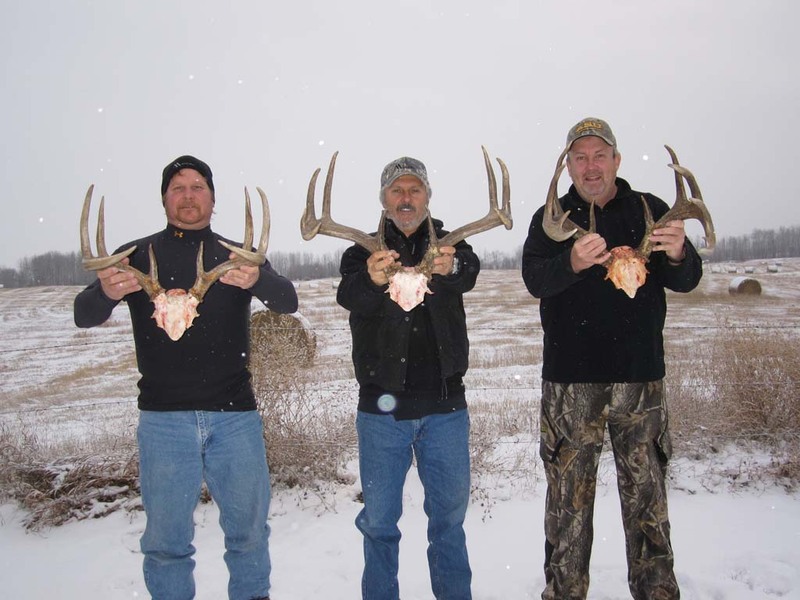 Whitetail deer hunters hunt in this area each year for trophy whitetails where many P&Y and B&C bucks are taken. 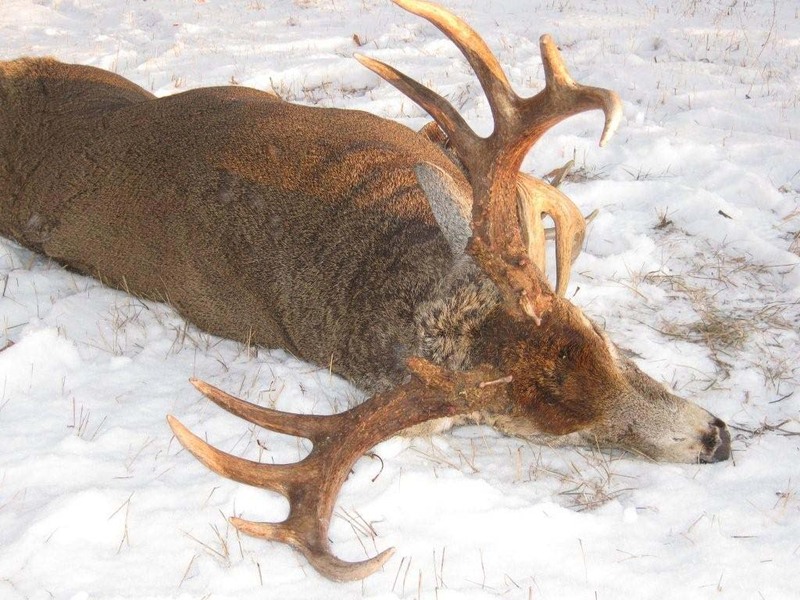 With body sizes over 300 lbs. 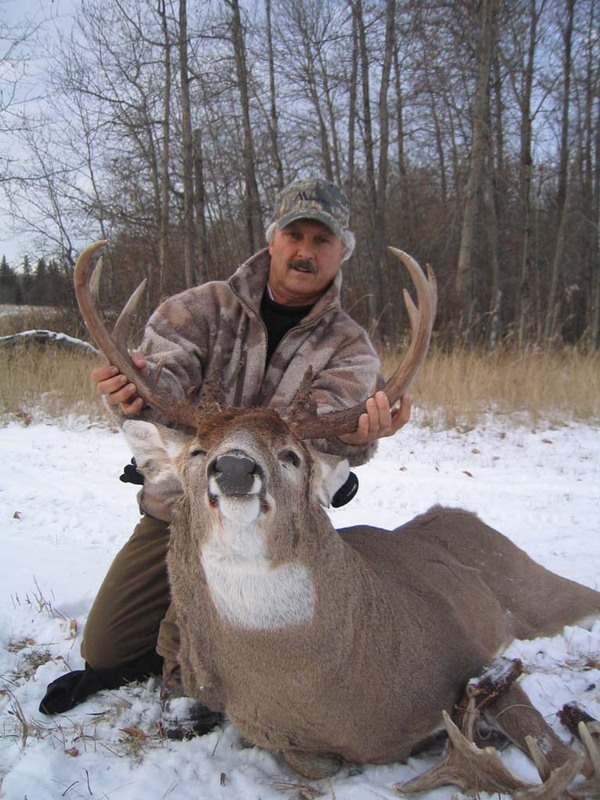 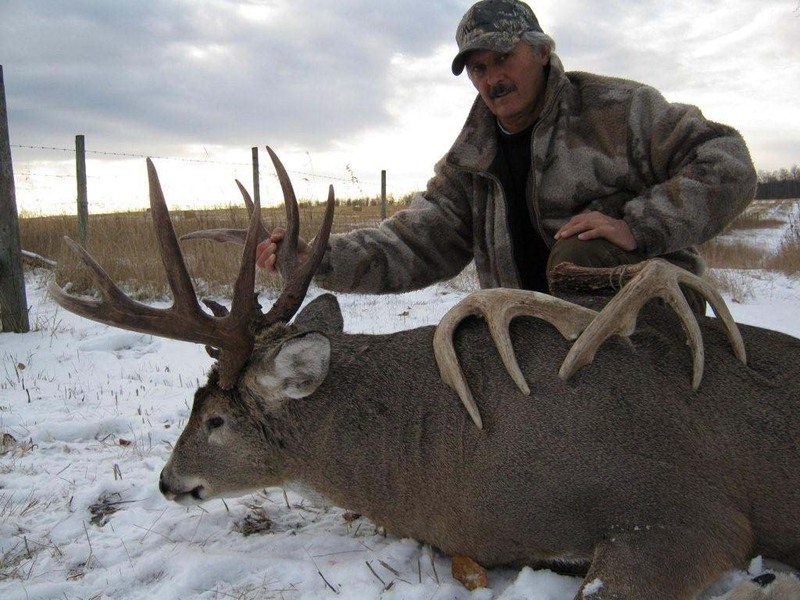 and heavy dark horns, these mature bucks make for a great trophy mount. 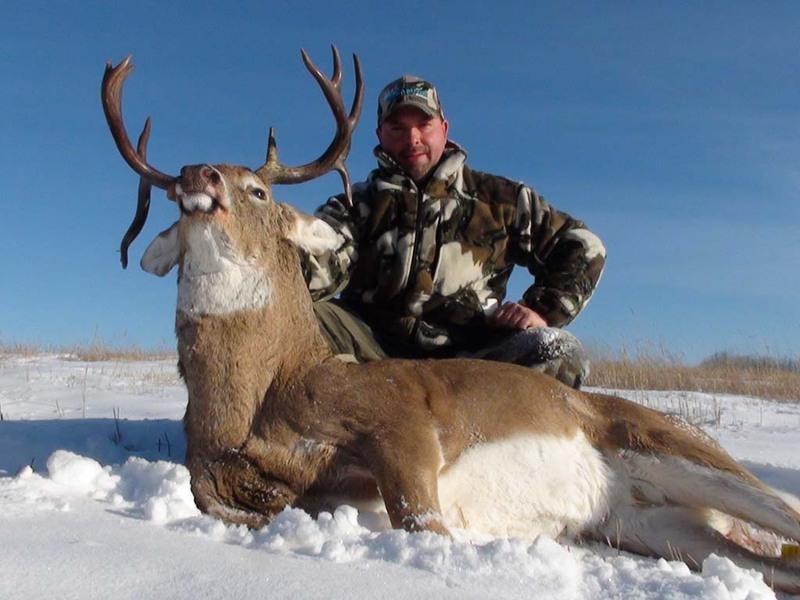 All whitetail deer bowhunting is done mainly by tree stand and ground blinds, rattling and grunting can be very effective depending on the time of the hunt. 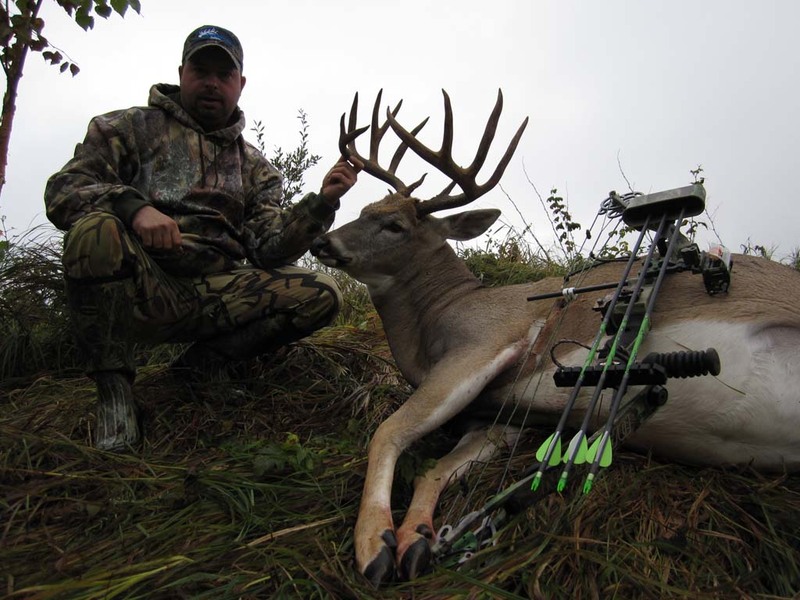 Bucks can also be patterned right up to the end of bow season.